The MPR E-Scan has numerous applications in the paper industry. The most common applications are on black liquor and green liquor. The Electron Machine Corporation pioneered the use of refractometers to accurately measure black liquor dissolved solids nearly 50 years ago. 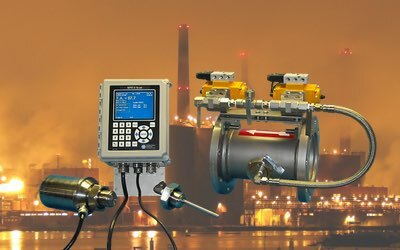 Our long history with this application has resulted in numerous design features that specifically address problems associated with this harsh process measurement. Electron Machine refractometers have been accurately measuring green liquor solids in the paper industry for more than 30 years. Other applications include red liquor, white liquor, tall oil, and resin.